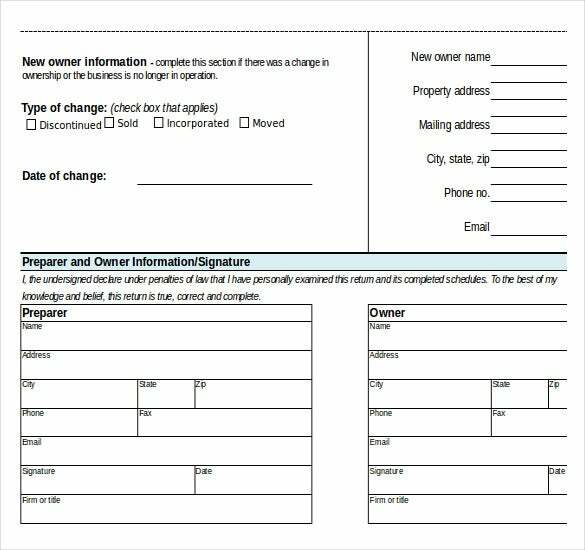 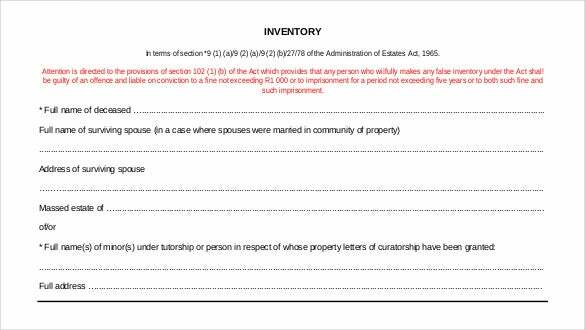 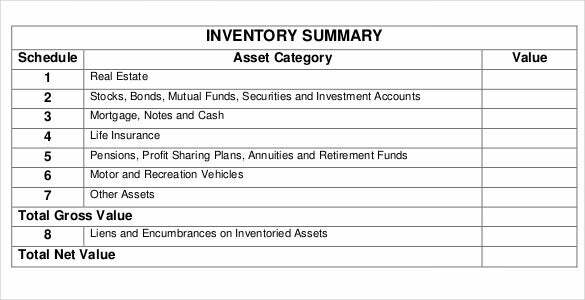 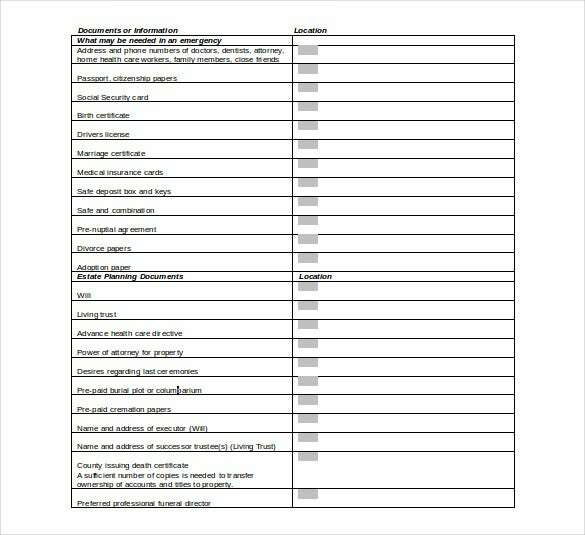 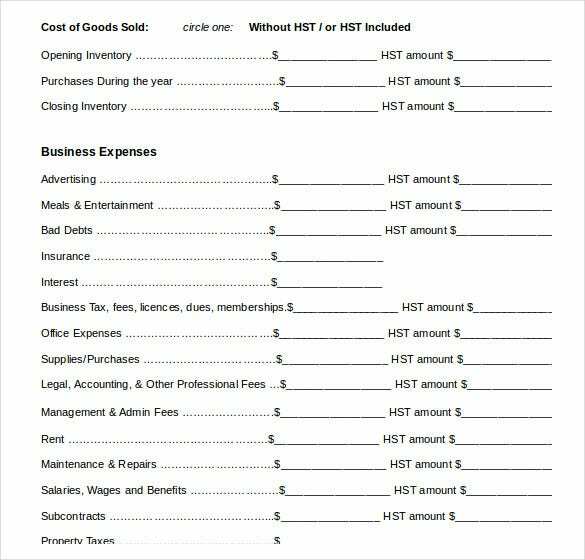 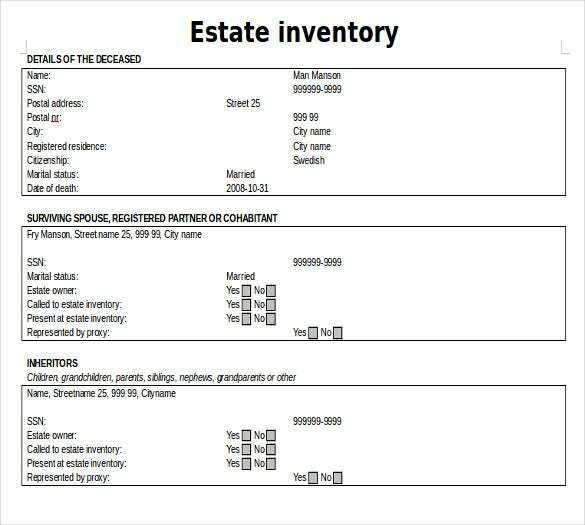 Estate inventory template help to prepare estate inventory and it is the written document of estate owners that includes different factors like; date of the execution, deceased’s full name, Resident etc. 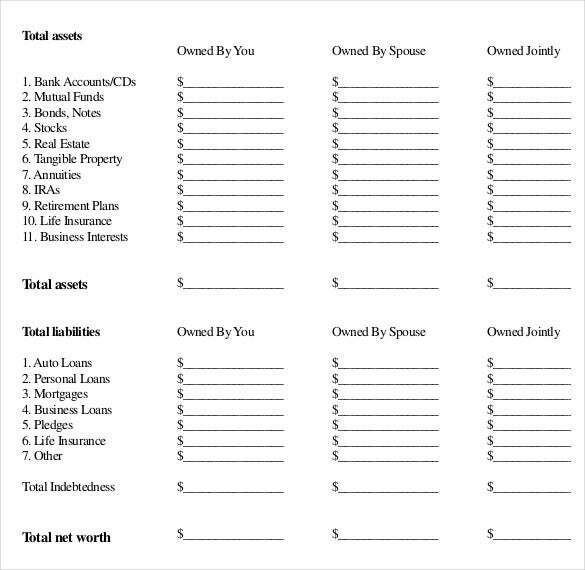 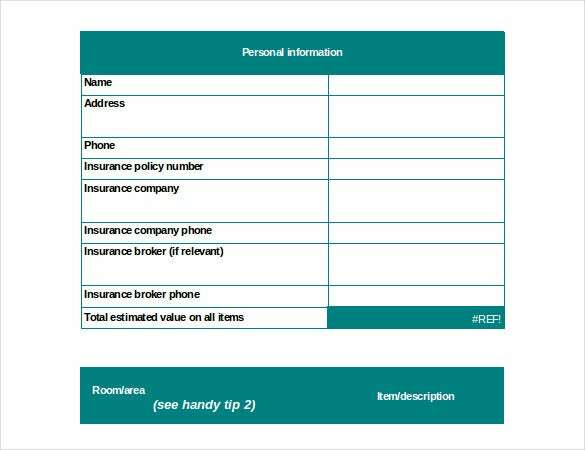 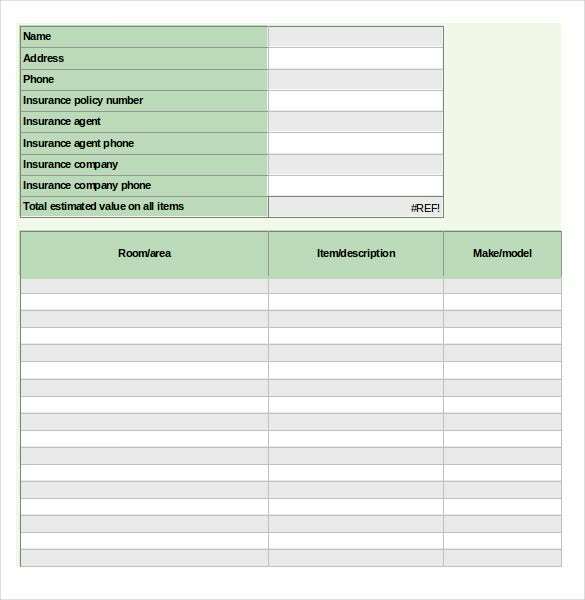 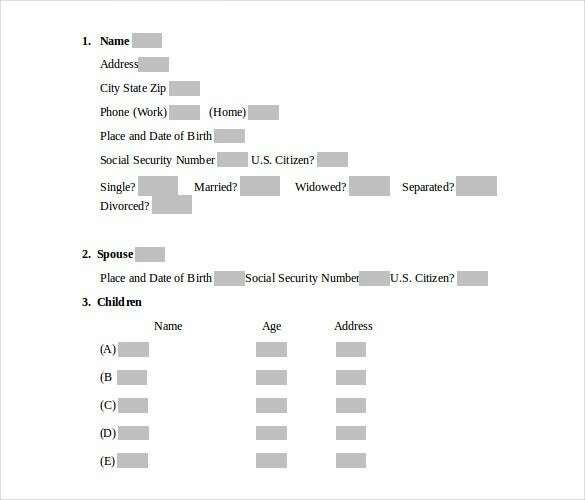 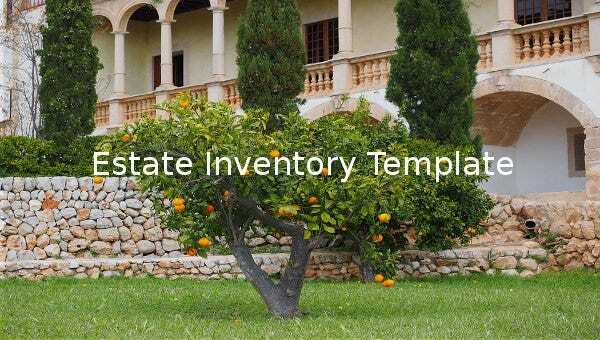 the sample estate inventory template available in the word and PDF formats that help to get proper idea about the estate inventory list.You can also refer Home Inventory Template The estate inventory template covers all your necessities, and you can easily download the estate inventory templates to create inventory list. 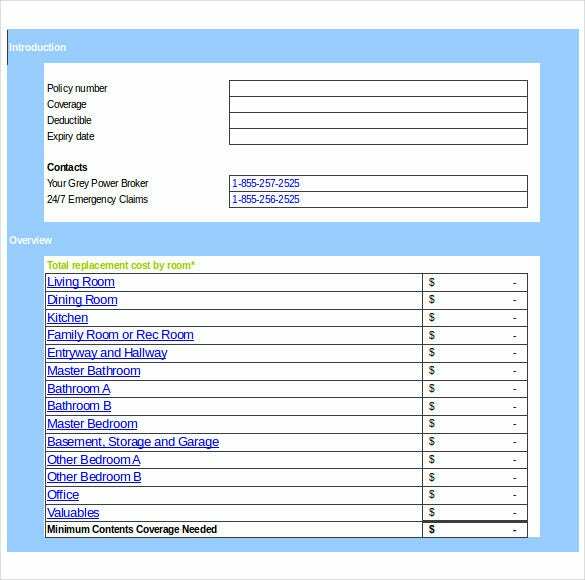 It is the amazingly customizable tools that help to create Inventory Template for rental property. 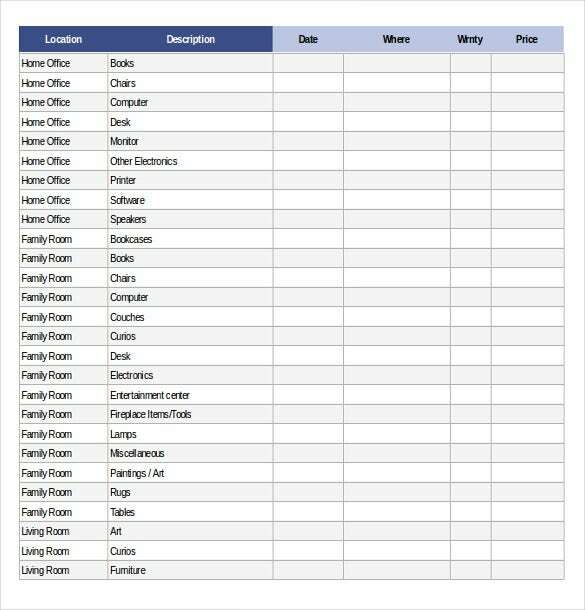 So use this effective handy tool to meet your needs.